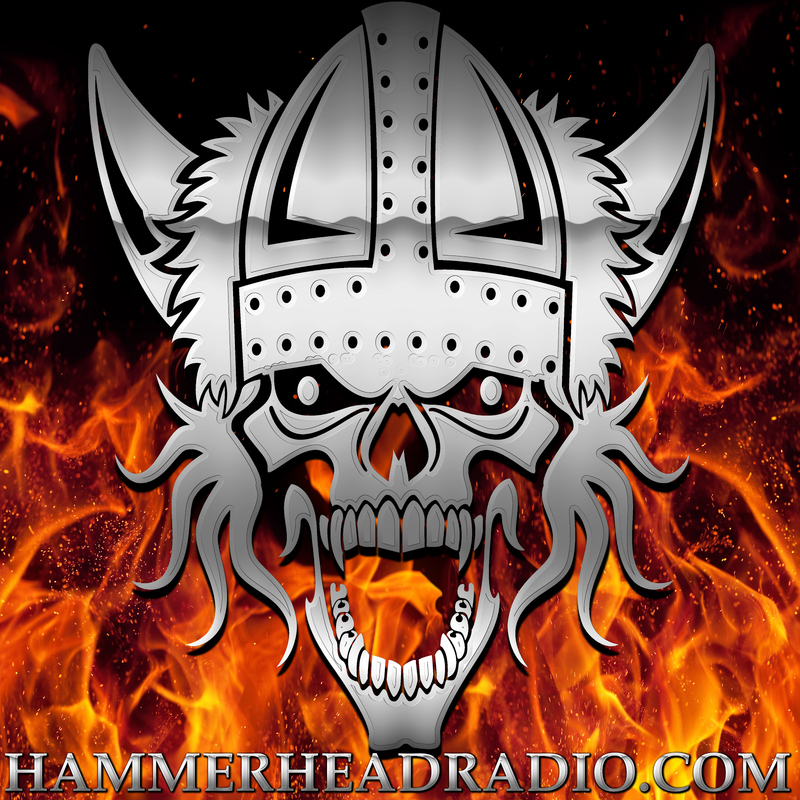 HammerHead Radio: New look, same great sound. May contain gluten. New look, same great sound. May contain gluten.